Im so grateful that I had a daughter. I always wanted lots of daughters and instead ended up with 3 sons. 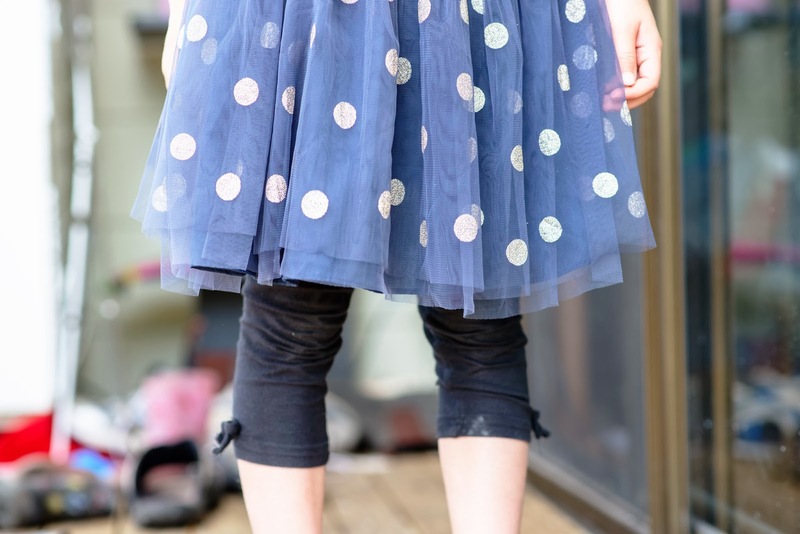 I love that my girl is girly and likes to wear pretty clothes, like this skirt she wore today. I am so so so so thankful for my little girl.